Pork Rinds, or Torresmos as they are known in Portugal, are a very traditional and popular delicacy. 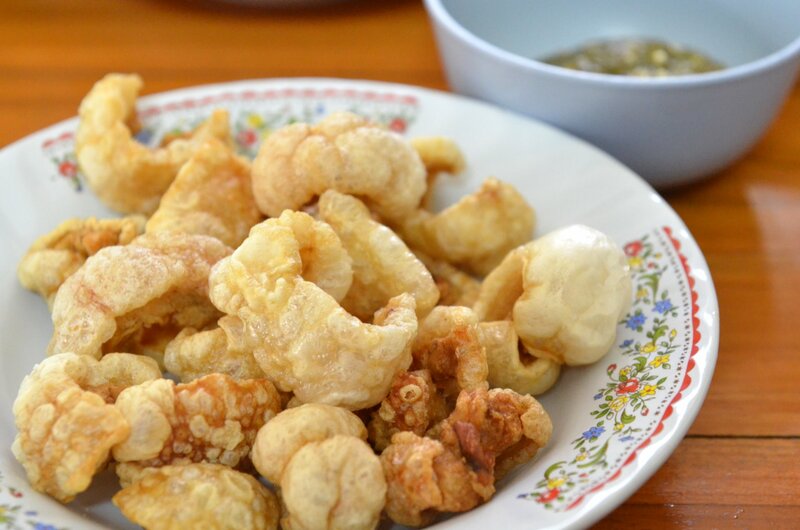 They are unbelievably rich and flavorful pork rinds that are fried to golden perfection. They are quite simple and easy to make, perfect for serving when guests are around as appetizers or even as a complementary side dish. 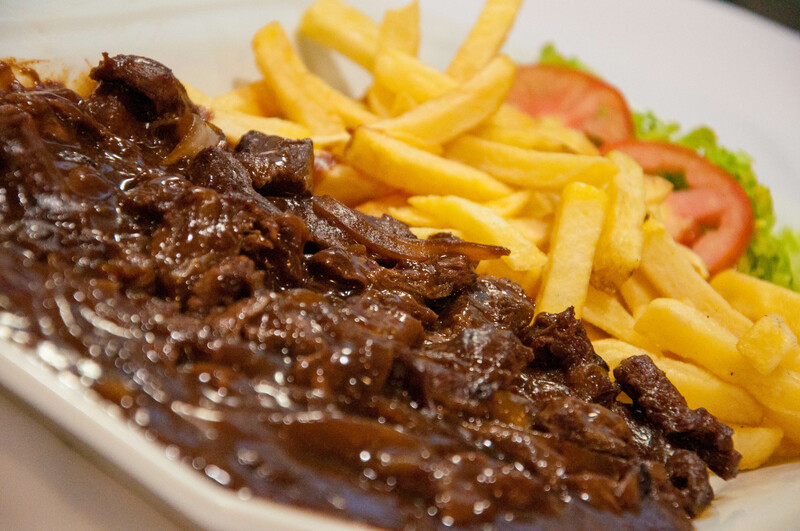 Trinchado is a traditional South African braised beef dish with strong Portuguese influences in its origin. A slightly thick and very flavorful sauce with a spicy kick is what makes this dish so absolutely delicious. It is a simple and easy dish that utilizes the right style of Portuguese ingredients to derive the flavor of the tender beef. Trinchado is perfect to serve alongside some french fries or between a crispy Portuguese bread roll.